King of Kong antagonist Billy Mitchell accused of splicing and emulated gameplay. Drama in the Donkey Kong community unraveled over the weekend as Billy Mitchell – best known as the chief foil in 2007's gaming documentary King of Kong – was stripped of several million-point entries on the global scoreboard for emulating the game. The Donkey Kong high score community is famously fierce, as shown in the documentary following former world champion Steve Wiebe, and has now collectively stripped Mitchell of his scores for not using the original arcade hardware. 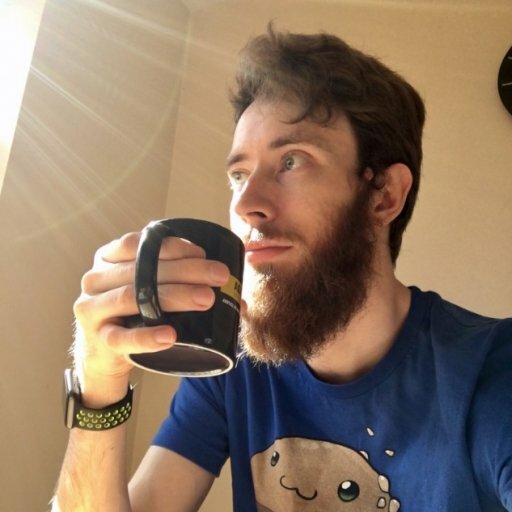 Further allegations from previous world record holder Wes Copeland suggest Mitchell has also been splicing together runs due to an anomalously high RNG average from one of the game's sources of points.